As a creative strategy to support golf club memberships and generate publicity for the exclusive private golf club, O’Donnell proposed a partnership between The Ritz-Carlton and Palm Beach style icon Stubbs & Wootton to create a luxurious gift for new members that provided a rare entrée into the exclusive Palm Beach lifestyle. 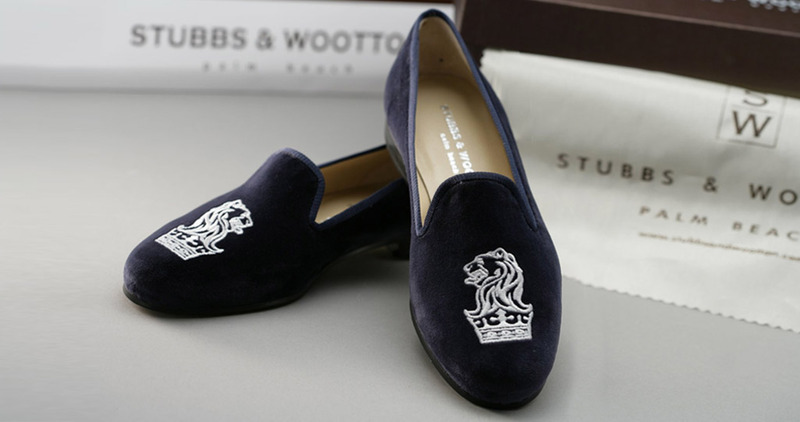 The result was an elegant slipper bearing the Ritz Carton’s signature lion and crown stitched in silver on blue velvet that we referred to as “$210,000 slippers,” which is the cost of a club membership. Each member gets a pair in their size. We launched the promotion at two smash-hit events in New York and Palm Beach that drew nationwide media attention (Town & Country, Quest, Avenue magazine) and hundreds of prospective new members.